The world’s first occupational health and safety international standard, ISO 45001, has been published. ISO 45001 will give organisations an internationally recognised occupational health and safety standard to follow. This standard provides the specification for formal, systematic analysis and management of risk, management of regulatory compliance, promotion of safer work practices, and evaluation of occupational health and safety performance. This systematic approach facilitates a decrease in the number of incidents and ultimately less disruption to business. The National Standards Authority of Ireland (NSAI) has just launched its migration policy from OSHAS 18001 to ISO 45001 and Collen Construction have been selected to be the first company in Ireland, to go through the IS0 45001 audit process. 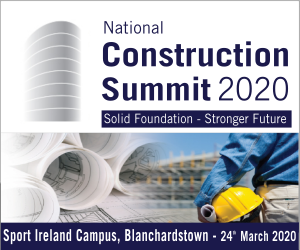 The launch of the ‘NSAI Migration Policy’ on 21st February 2018, took place on one of Collen’s construction sites and is ahead of the NSAI formal adoption and launch of the new standard. Collen has a robust Occupation Health and Safety Management System (OHSMS) in place and currently certified to OHSAS 18001 and accredited with an A Rating from SAFE T Cert for the seventh consecutive year. An OHSMS translates the organisation’s intentions to prevent incidents in a systematic and ongoing set of processes that reinforces commitment to proactively improving OHS performance. The decision to gain OHSAS 18001 accreditation allowed Collen to demonstrate to its employees, customers, and the community its ongoing commitment to improving OHS performance. 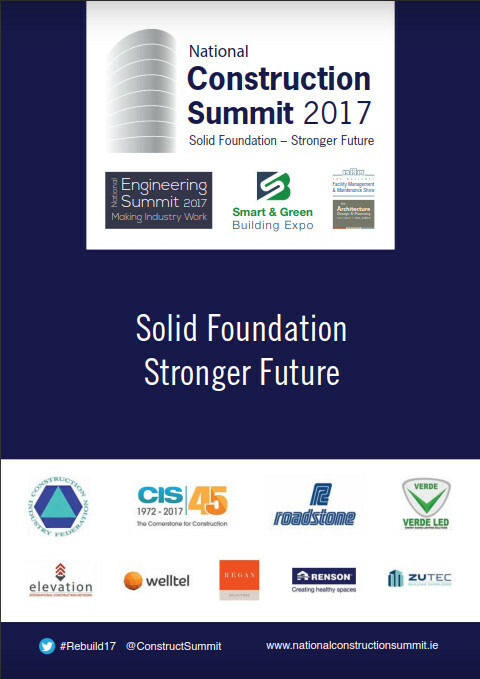 David Lee, Construction Director, recognises the importance of integrating the OHSMS into the Company’s core business processes and explains that “Collen’s OHSMS is embedded within Collen’s business rather than existing as a sub-system”. He supports a culture of safety leadership, which is inherent in every department within the organisation and allows everyone to feel accountable for safety. “At Collen”, he explains, “workers are encouraged to identify unsafe conditions and behaviours and are comfortable intervening to correct them through clearly defined processes that promote disclosure.” He says that OHS is a key aspect of strategic planning within Collen and that accreditation of the OHSMS to ISO 45001 will drive OHS to the next level in line with longer-term strategic goals. As the new standard requires OHS to explicitly tie in with an organisation’s overall business strategy, Collen looks to be ahead of the curve as it embraces migration to ISO45001. With Collen now active in various European countries, an internationally recognised OHS accreditation will help it deliver the highest OHS standards wherever it operates. 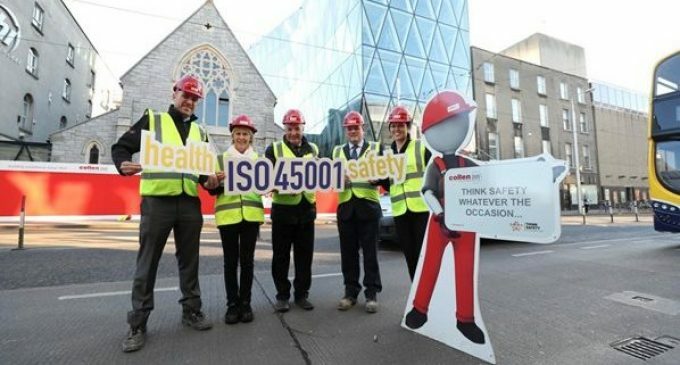 Pictured at the launch of ISO 45001 are (L-R): Health & Safety Manager, Collen Construction, Joe O’Dwyer; NSAI Senior Auditor, Maria McKeown; NSAI Head of Business Excellence, Fergal O’Byrne; Collen Construction Director, David Lee; and Quality & Environmental Manager, Collen Construction, Rebecca Reilly.